Today I will walk through replacing the SSL certificates on a vSphere 6.5 PSC appliance. This includes replacing the Machine Certificates, User Solution Certificates and the Trusted Root Certificates. 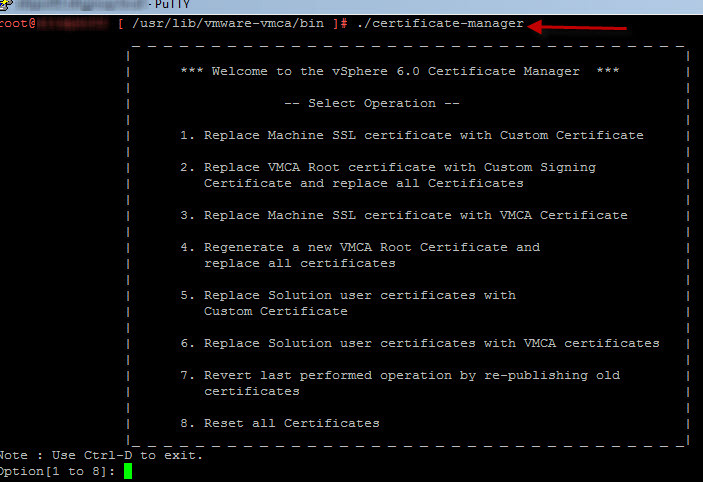 This is the same process you will be familiar with from vSphere 6.0 U2 onwards certificate replacement. All certificates will be issued from Microsoft Certificate Authority. 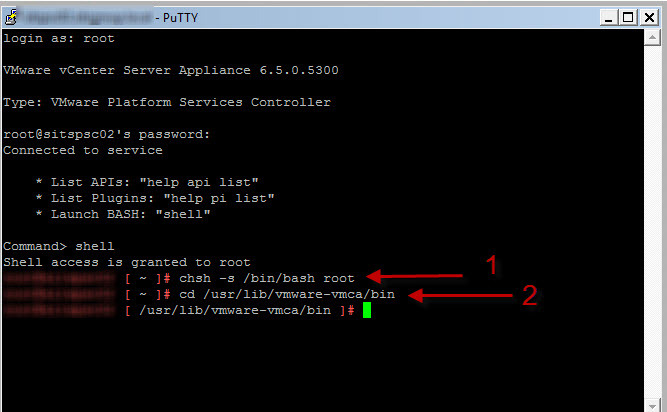 The advantage of doing this is that any subsequent component such as vCenter Server Appliance and ESXi hosts will be automatically issued a certificate from the PSC as it will be acting as a subordinate certificate authority. 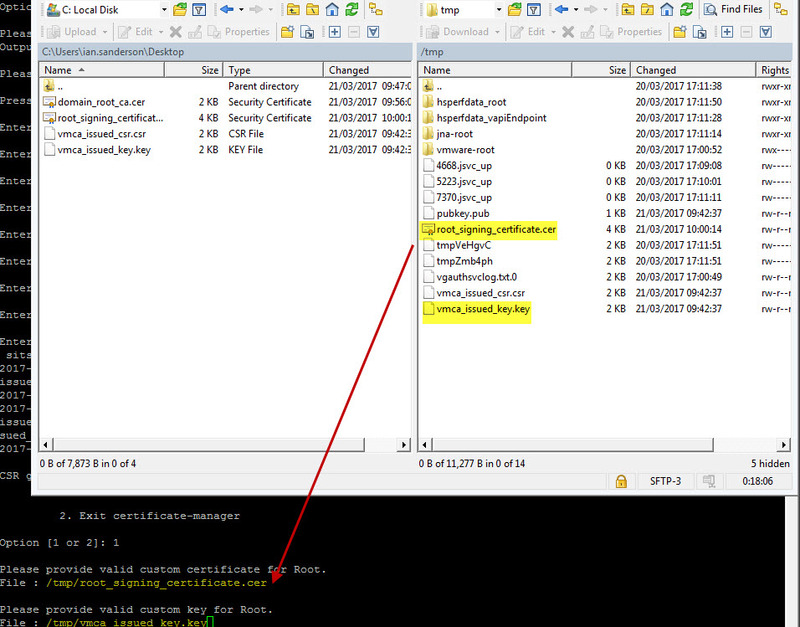 Before we begin, lets take a look at the default certificates that are installed with the PSC. 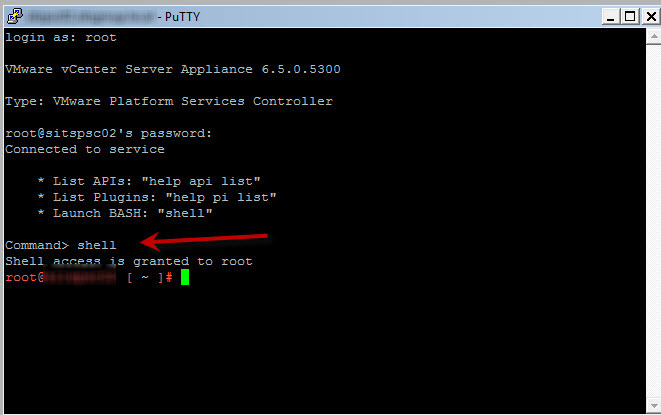 You can login by opening the webpage https://psc_ip_or_hostname/psc. 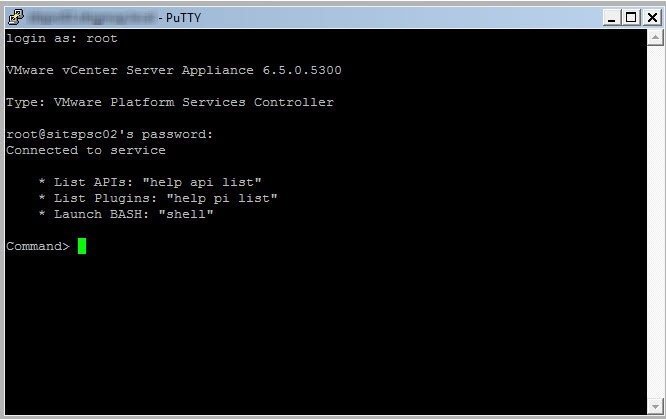 Use the SSO credentials for your vSphere.local domain to login. Note the time stamps as these will change once the certificates are replaced. There is the option to click on More Options for each of these certificates to see their issuing path. Let’s continue with the certificate replacement. Remember at the beginning of this article we took at look at the 4 default certificates? There are config files for each. Here are the next 3. At this point, some files will have been created in the /tmp/ path specified above. Leave the putty session open but do not continue. We will come back to this later. 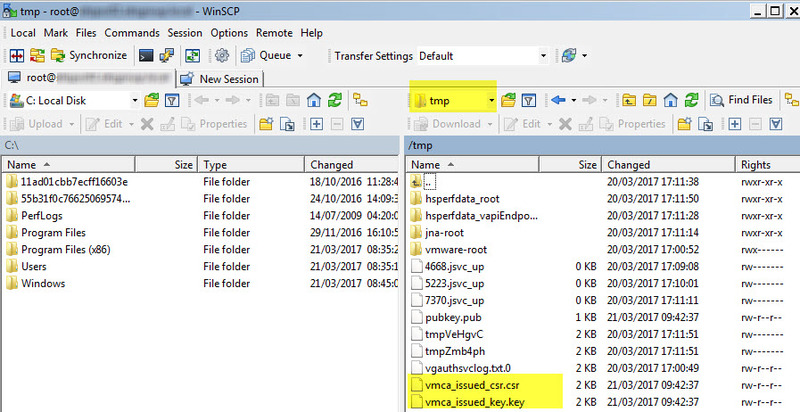 change to the /tmp/ directory and grab the vmca_issued_csr.csr and vmca_issued_key.key files. Copy them to a local destination of your choice. 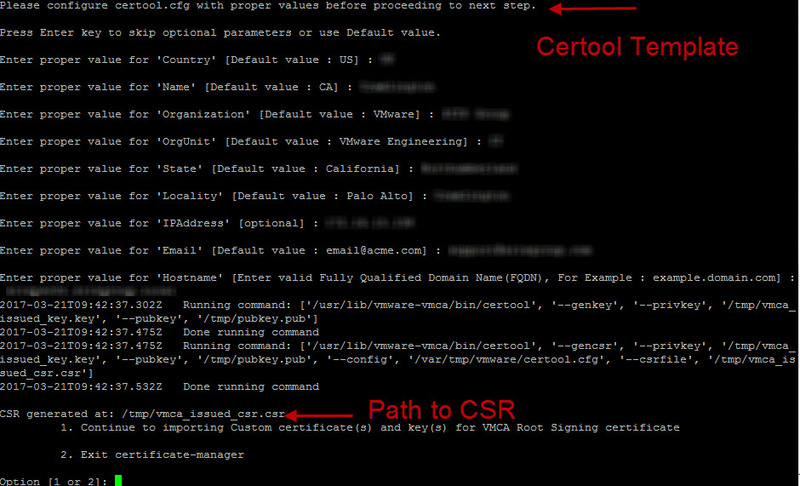 Now open the vmca_issued_csr.csr file in your favourite text editor and copy the contents. This will be used to generate the new certificate from the Microsoft certificate Authority. Note, the following steps assume you already have a Microsoft Certificate Authority infrastructure in place and appropriate certificate templates. 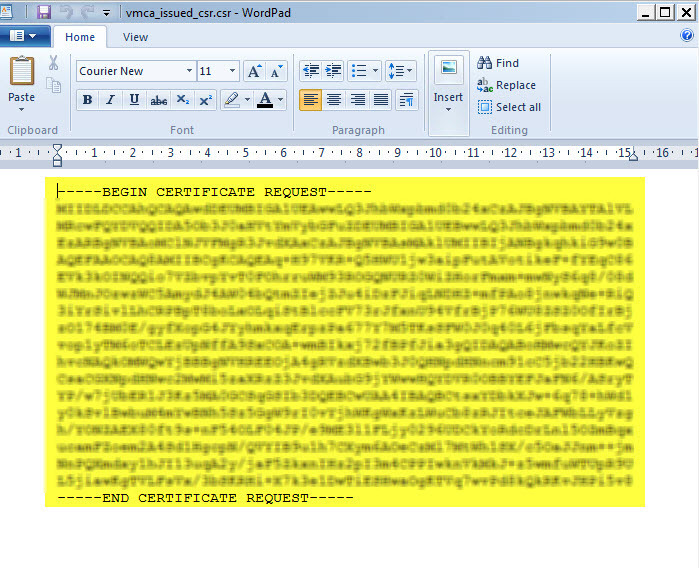 Paste in the CSR you copied earlier and select an appropriate certificate template and click submit. Open the domain_root_ca certificate you just saved with your favorite text editor and copy the contents. 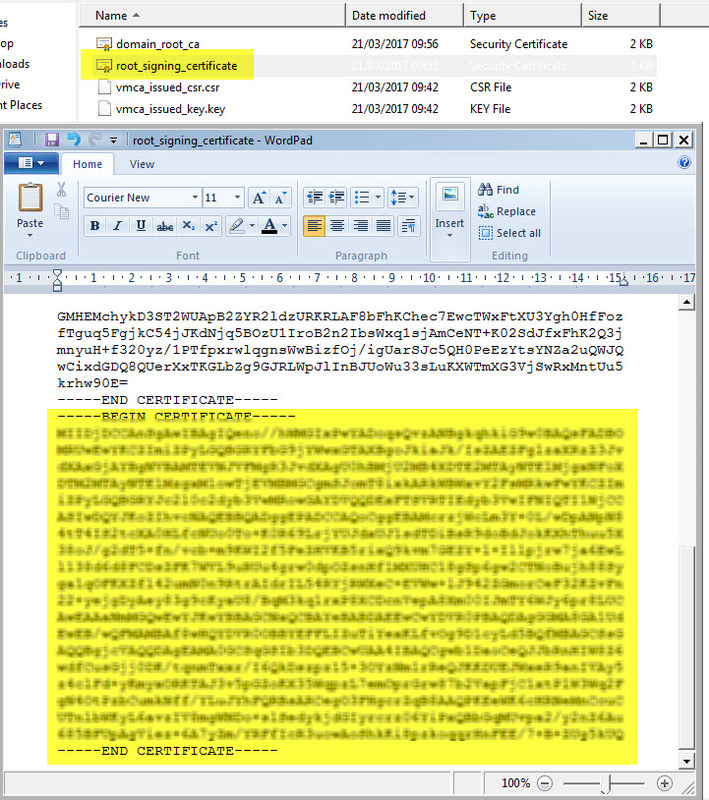 Then paste the contents into the root_signing_certificate we generated earlier. This will add the full certificate chain to the certificate for when we import the certificate to the PSC. We need to now get the newly created certificate back onto the PSC. 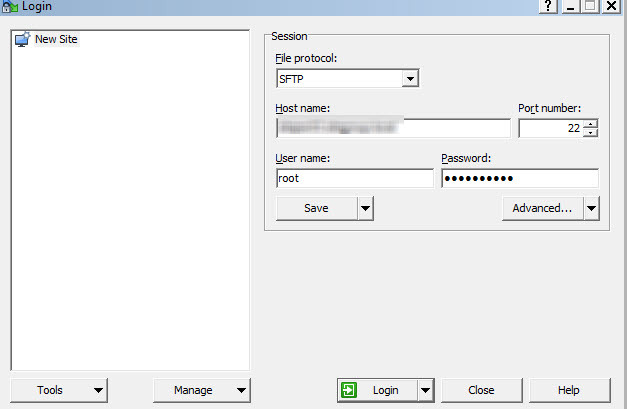 Fire up WinSCP again and copy the root_signing_certificate file back to the /tmp/ location on the PSC. 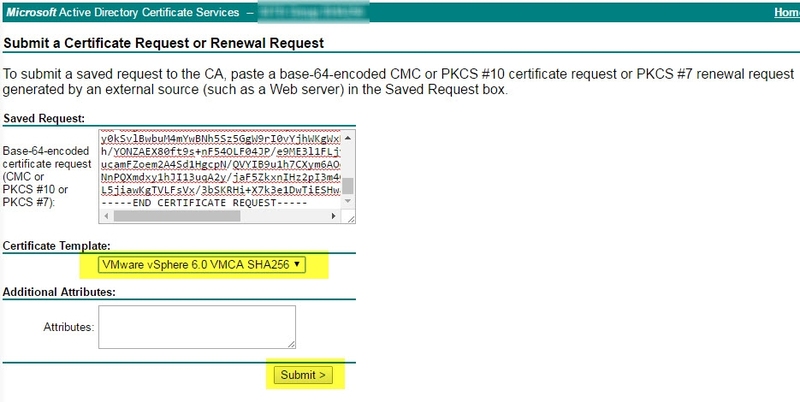 Once the above is complete, log back into the PSC Web UI and browse to certificate management. 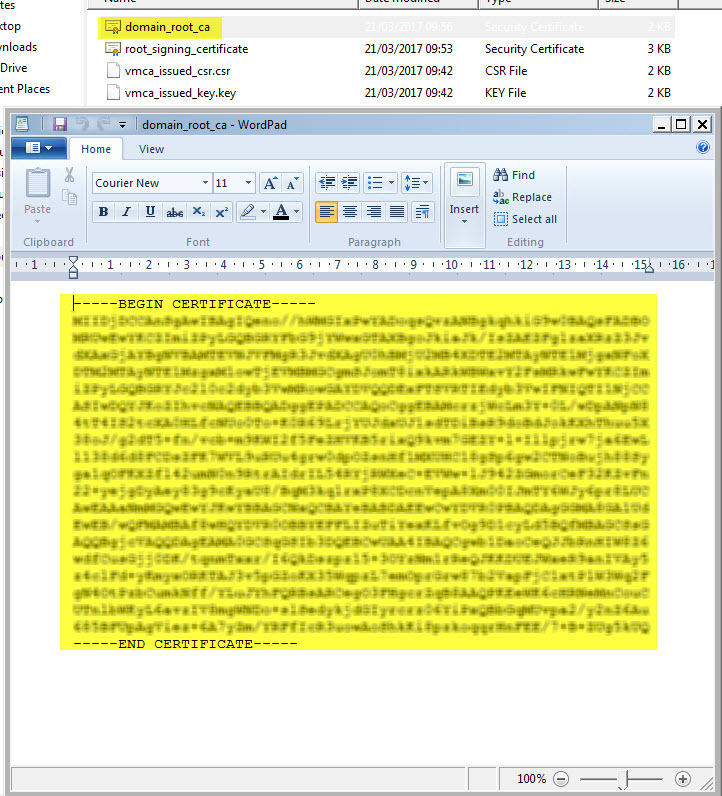 Check the time stamp on the Machine Certificates and the Solution User Certificates. They will have changed as the certificates have been replaced. There will also be a new root certificate in the list. You can check the certificate chain and issuer by clicking on Show Details. 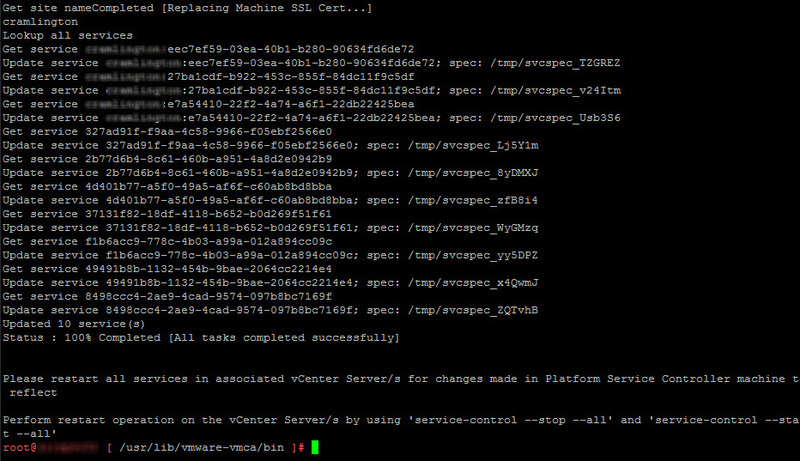 How did you make your vSphere 6 VCSA template for Windows CA? This is Awsome! I’ve been looking through the VMware sites for a while and get several different documents and none of them ever work. Thanks for the straight forward easy to read post!